The Minister of Justice, Legal and Parliamentary Affairs, Hon. Ziyambi Ziyambi, has commended the people of Norton for directing their festive spirit towards assisting the disadvantaged members of their community. 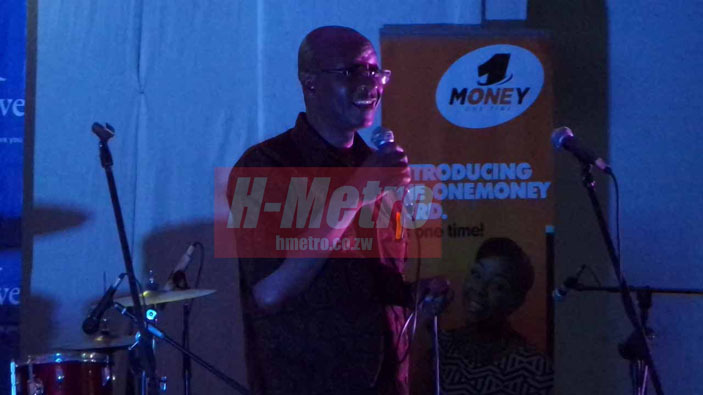 He was speaking at an MP’s Christmas Cheer Fund Dinner held at Pakare Paye’s Sam Mtukudzi Conference Centre in the town on Saturday night. He was the Guest of Honour. Hon Ziyambi said a charitable cause, no matter how small, was a form of glorifying God. Quoting John 9:3, “Jesus answered, ‘neither this man nor his parents sinned, but he was born blind so that the acts of God may be revealed through what happens to him’, Hon Ziyambi reminded the Norton community that the disadvantaged among them were not in that state because of any wrongdoing on their part but as a way through which the community could be taught God’s ways. One of the ways, he said, was that of charity. The fundraising dinner, hosted by Norton MP Hon Temba Mliswa to raise funds for distribution to disadvantaged members of the Norton community, was oversubscribed, with captains of industry, traditional leaders, community representatives and politicians coming in droves to support the initiative. Amongst the diners were Special Advisor to His Excellency President Emmerson Mnangagwa and chairperson of the Zimbabwe National Liberation War Veterans Association (ZNLWVA) Cde Christopher Mutsvangwa, Manicaland Provincial minister Hon Monica Mutsvangwa, Senator Hilda Bhobho, Mhondoro-Mubaira MP Hon George Gangarahwe and ZANU (PF) Youth League Mashonaland Chairperson Cde Vengai Musengi. The corporate sector made a huge presence, with all tables, at $1000 each, taken by the likes of Zimplats, Net-one, TelOne, Norton Bricks, Drummond’s Chickens, Dandy Zimbabwe, Agribank, AfroChin, Alliance Ginneries and Doves Funeral Services, amongst others. Doves, probably Zimbabwe’s oldest funeral services provider also presented Hon Mliswa with a fully-paid-up funeral policy in appreciation of his service to the Norton constituency. In his remarks, Hon Mliswa said the disadvantaged members of the community he gets to meet at numerous development meetings were the reason why he remained motivated to serve. “These people, especially the elderly, keep me motivated to serve the people. This is part of that service and I thank you all for coming to support this. Especially considering the economic challenges we are all facing. It is our hope that the new political dispensation will result in even more support for charity in Norton constituency,” said Hon Mliswa. 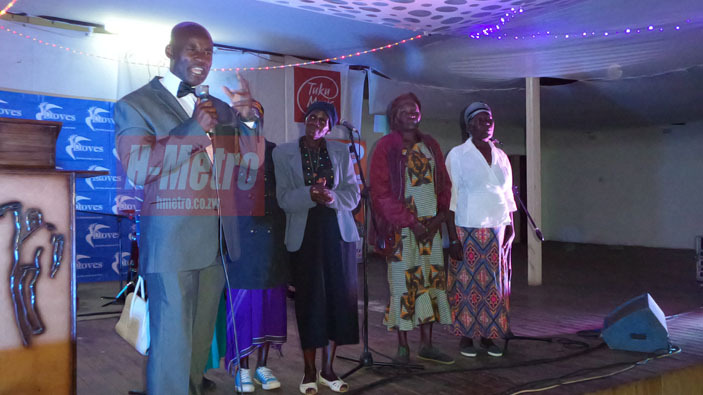 Diners were treated to a mixed bag of entertainment with, Talent Muchegwa, the Mbeu-led Mhodzi Tribe, Hitondo, Emmanuel Chikaponya and a children’s traditional dance group from rural Ward 15 taking turns to light up the stage.